Canned Heat: a solar project. I ran across an interesting company out of Canada a few weeks ago. 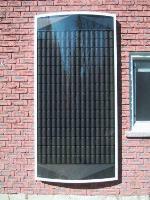 They recycle aluminum cans to make efficient low-cost solar heaters. I thought the idea was brilliant and worth trying to see what the process might entail. This is a perfect project to try with students. And fits perfectly with the Boy Scouts Environmental Science Badge. But before we start explaining how we went about it, I want to thank Diedra Hicks Iredell County Cooperative Extension and the students of Mitchell Community College, Statesville for their invaluable assistance with this project. But not so much FreeCycle of Hickory. I’ll be updating this post as the project progresses, so check in periodically. But don’t dent them. 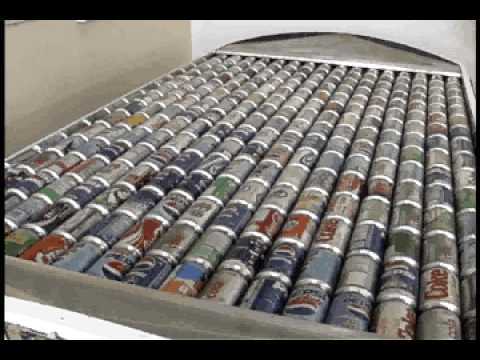 If you take the opportunity to view the video clip from the Cansolair website, you’ll see rows of unblemished aluminum cans. They can have minor flaws, but it is better if at least half the can is smooth. So collecting we went. In addition to being a good lesson on renewable energy and recycling, there is something to be learned from cleaning up discarded cans from the woods and road sides. If you decide to go can hunting, latex or polypropylene gloves are probably a good idea. The worst I’ve found is that folks sometimes use cans for spitting tobacco. But there is always a fear of other unknowable ickyness when you poke around outdoors. 240 minimally blemished cans seems to be the magic number. This isn’t too hard when there is more than one person on the job. Once you have your cans, they will need to be cleaned. You don’t want mold or the smells of soda or beer in the air exchange. A little bleach in a tub full of hot water should take care of the average soda or beer can. Soap will help with those that are a little more grungy. You’ll need to de-tab the cans. This can be done before or after washing and is a nice mindless chore while watching TV or sitting around. 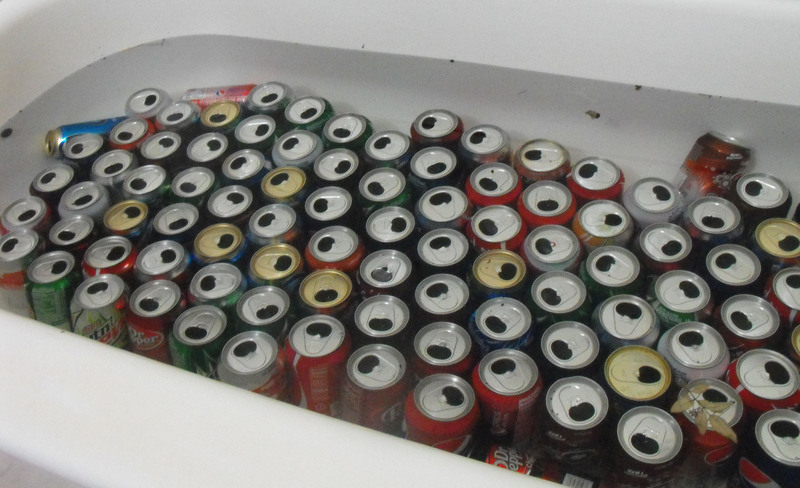 And, bonus, we can donate the tabs to Sharon Elementary School can drive along with the unusable cans we’ve collected. There are a lot of urban legends about charities accepting tabs, but for the most part, they aren’t true. We’ll pay it forward through the Sharon School student can drive instead. So here are our cans in the wash mode. And this shows you how little I know a about canned beer. 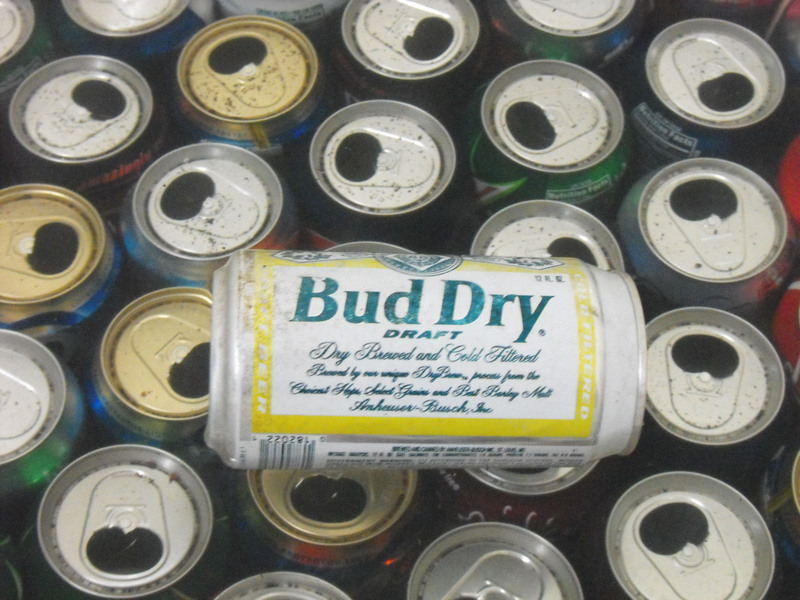 I didn’t know there was such a thing as Bud Dry. According to the Mister, this one verges on being an antique. Tonight the second batch sits soaking in the tub. We’ll get those dried tomorrow and ready to drill out. See Canned Heat II for more.